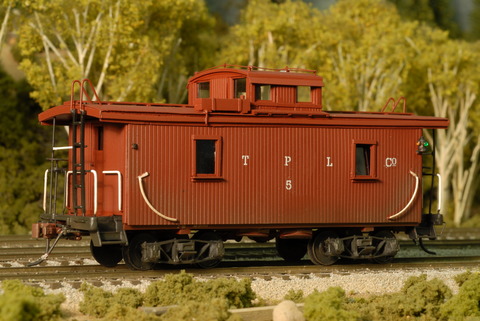 The X29 boxcar is a unique car, it is shorter in height than other cars of its day. It was designed this way in order to navigate the tunnels into New York City. 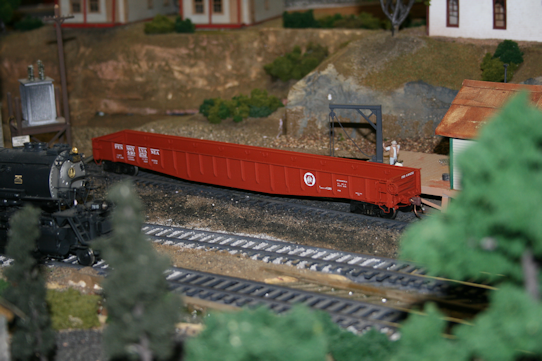 Unfortunately, it was rarely used for this purpose as the tunnels turned out to be inappropriate for freight service. 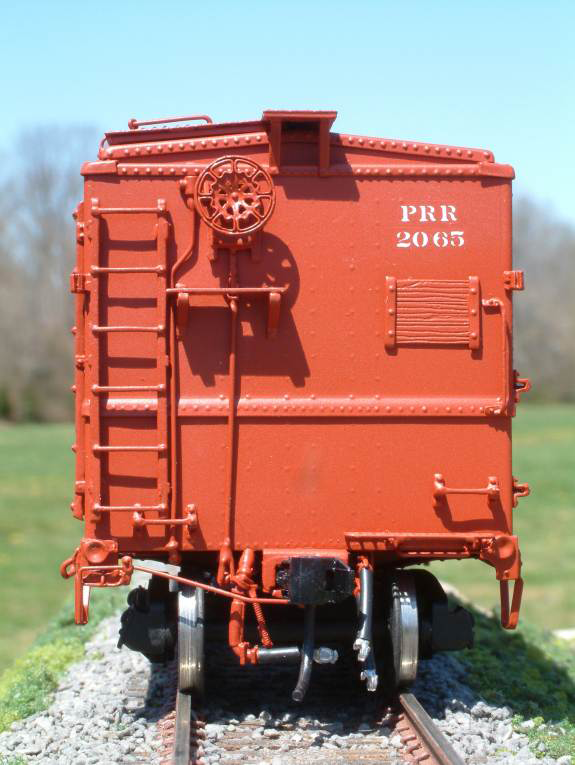 In 1939, there were 39,000 X29s on the PRR roster. As late as 1953, there were still 23,000 active X29s. 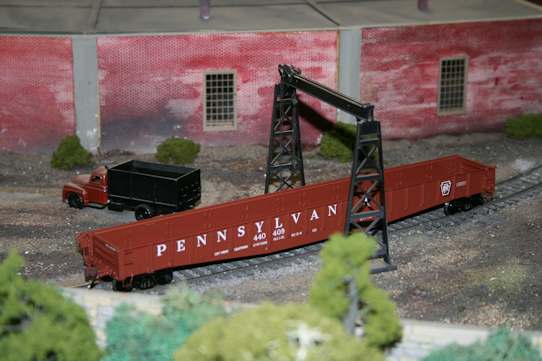 The Pennsylvania Railroad had more X29s than some railroads had total rolling stock! It was once said that if it had two rails, X29s ran on it. 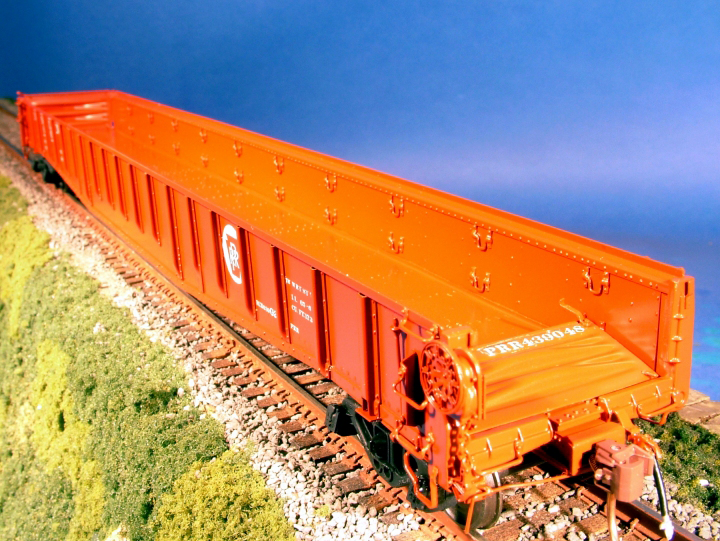 The X29 was used for every railroad purpose imaginable. 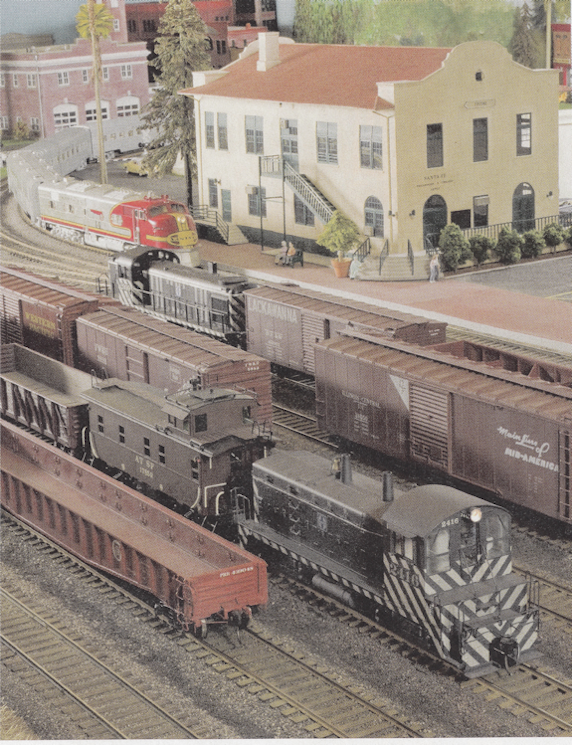 They were converted to carry refrigerated goods, there doors were enlarged for unique cargos, the roof was hinged in order to load and unload them from the top, they were used as flangers and several are still in MOW trains. © Copyright Pennsy 'S' Models, Inc.